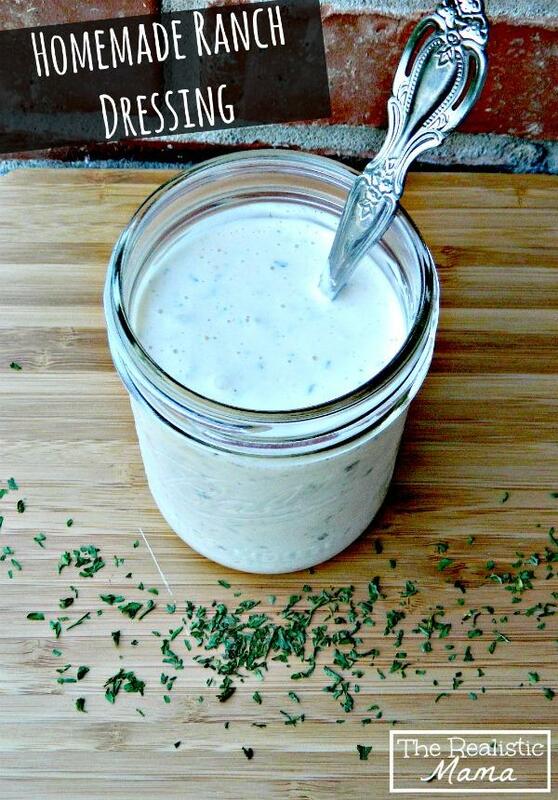 RANCH DRESSING RECIPE- READY IN MINUTES! Combine all ingredients in a mason jar and stir well. That’s it, it’s ready to be served!